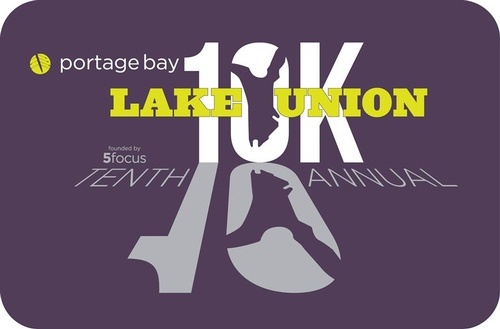 Celebrate 10 years of the Lake Union 10k on August 12 at Lake Union Park. The race benefits Girls on the Run of Puget Sound and featurs a mouth-watering breakfast from Portage Bay Cafe, medals for all finishers, gender specific tee-shirts and a full supported 10k course. This is Seattle's best summer 10k! Join the party! 8:00am - Portage Bay Cafe breakfast opens!